I love #architecture. 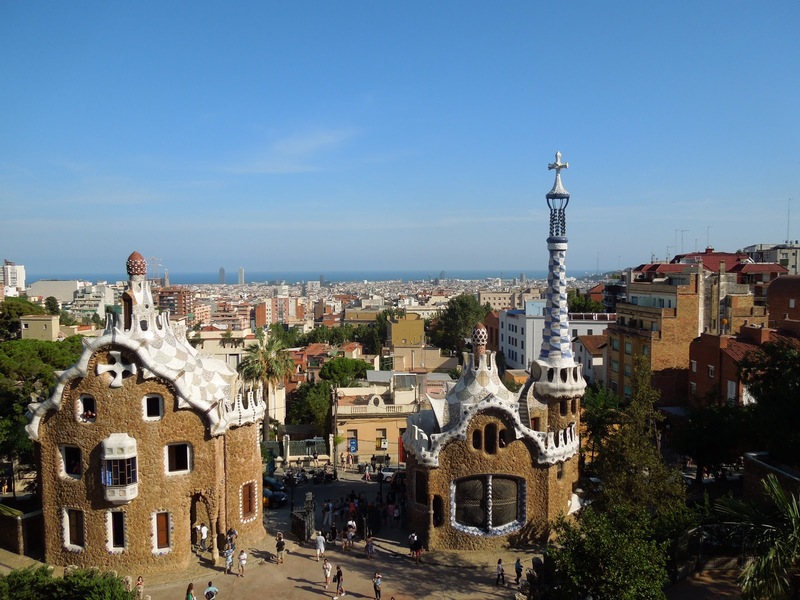 When one thinks of architecture and Barcelona you probably think of Antoni Gaudi. 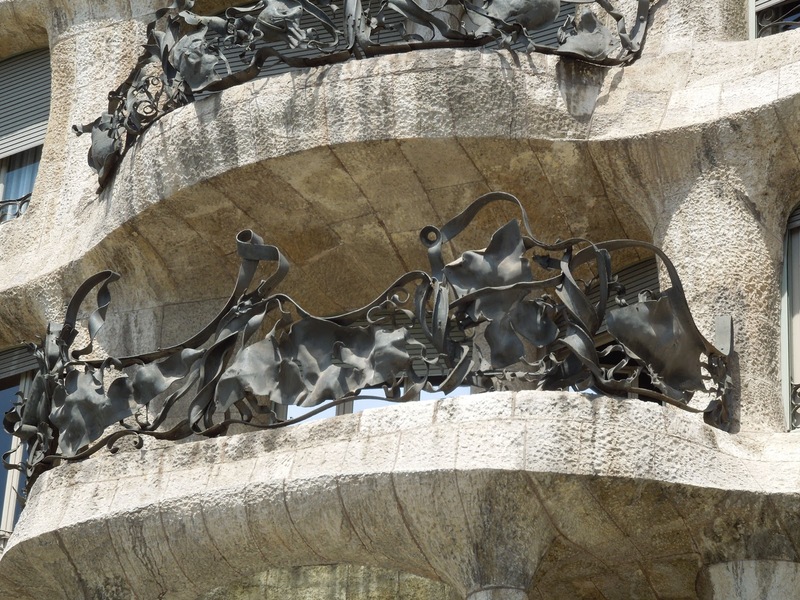 Probably his most famous work is the Catalan Modernist Catholic Church – La Sagrada Familia. I first saw this church in person one cold rainy day in March of 1996 – spring break of my Junior year in High School. I knew nothing of architecture (but I knew what I liked — and I didn’t like this). This trip in 1996 was my first travel abroad experience and I was really focused on Renaissance art and architecture. 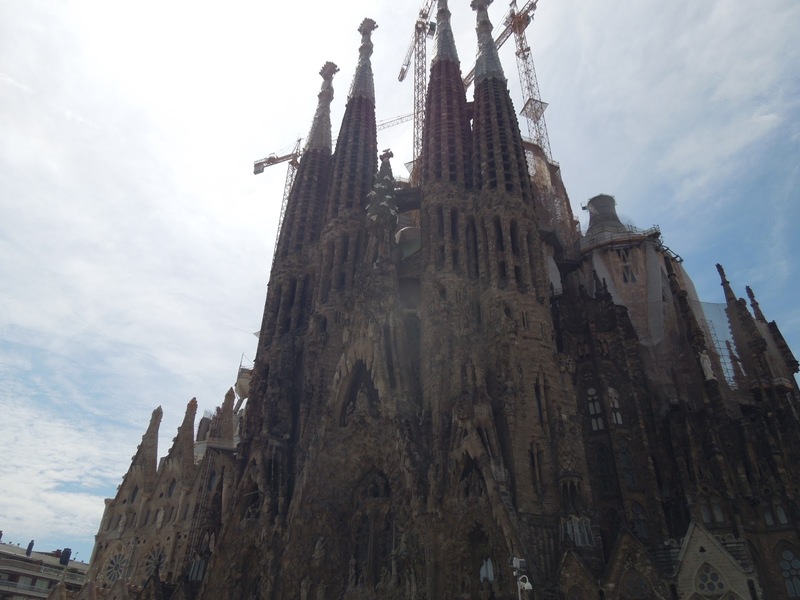 Much work has been done on La Sagrada Familia since my first visit, but much more is required to complete, what would be Gaudi’s crowning achievement. 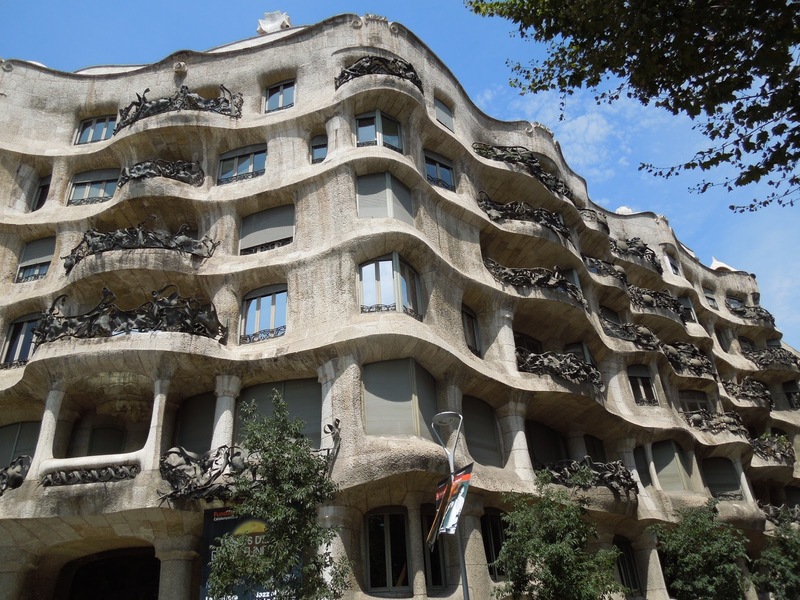 Just a few blocks from La Sagrada Familia is what was built as a private residence, Casa Mila. Built in the early 1900s for a married couple whose fortune came from the Americas (well, her first husband made the fortune, but after his death, her second husband help spend it). The rooftop allowed for beautiful views of the surrounding area. Despite being in the middle of a bustling City on a very busy road, the private outdoor spaces were surprisingly quiet and relaxing (except for the dozens of tourists walking around the space). 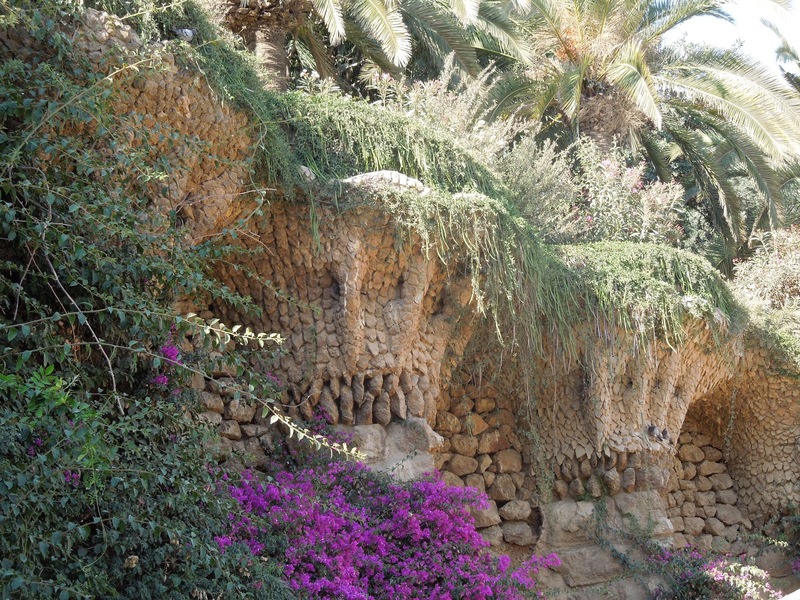 One of Gaudi’s more grand plans was a housing development (think of it as subdivision with very nice homes). Unfortunately this project really didn’t take off. 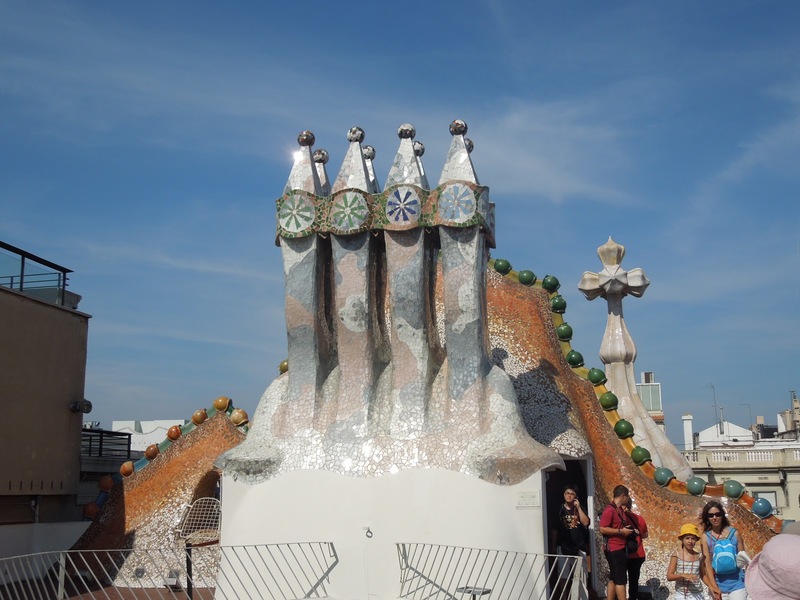 Two homes were built (ironically, neither designed by Gaudi), but not enough to make this community viable. Barcelona then converted this space on top of the hill into a City Park. 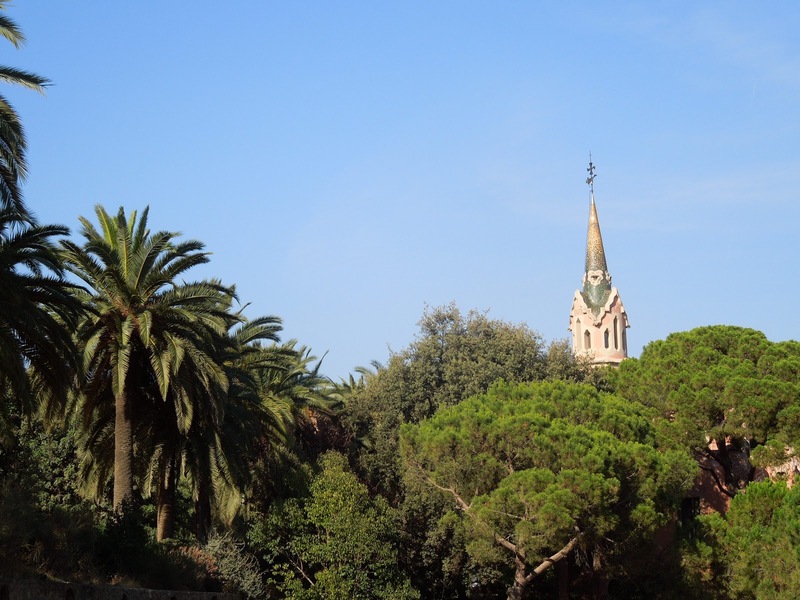 It is arid with limited vegetation but is high above the (what use to be the factory smoke polluted) City and the sea breeze cools off the park in the balmy summer months. 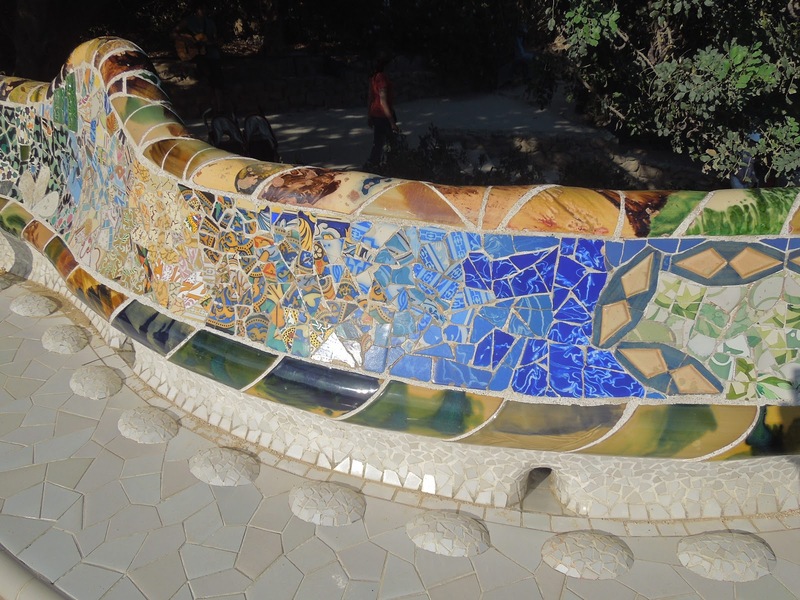 Are you a fan of Gaudi? What is your favorite work of his? 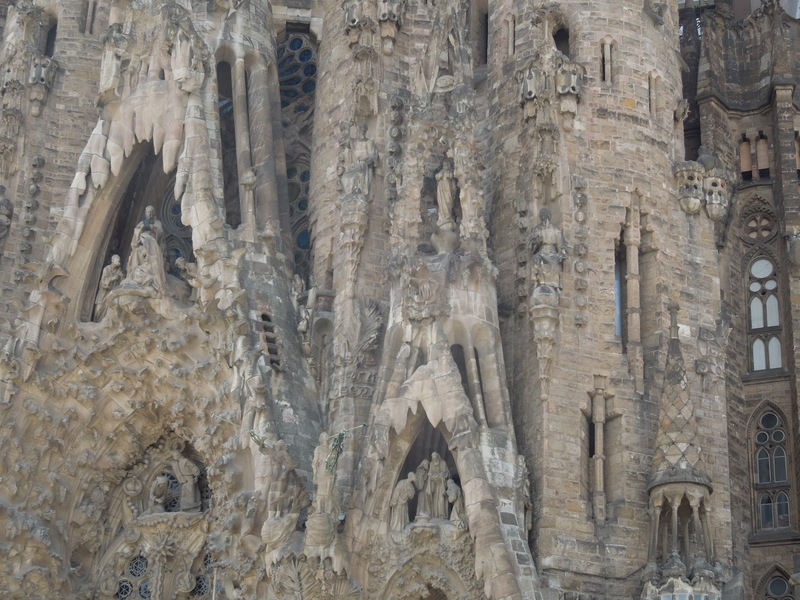 Do you think Sagrada Familia will ever be complete? 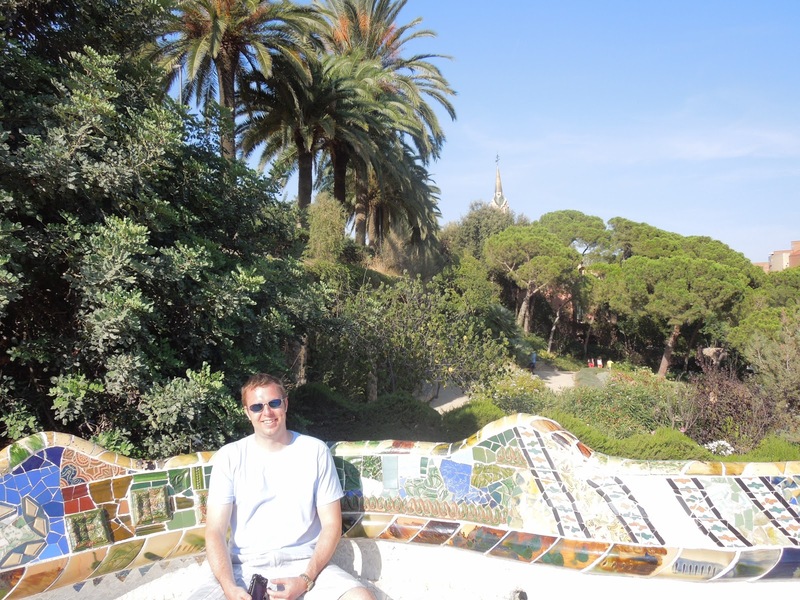 By Tim in Travel on October 22, 2012 .